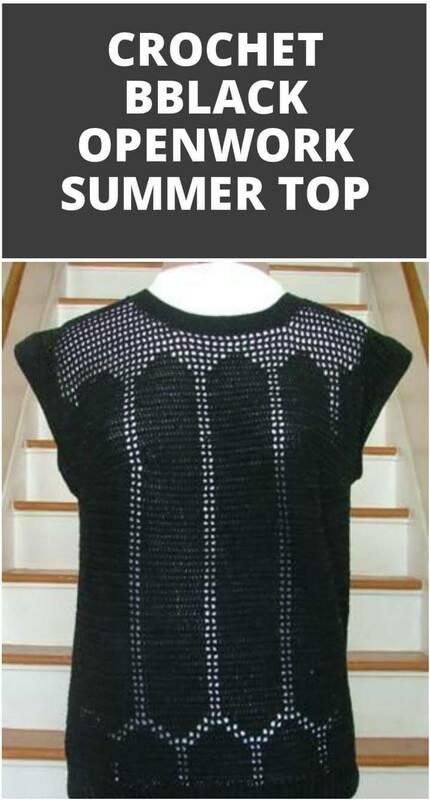 Do you strive for highly fashionable and stylish looks every day? 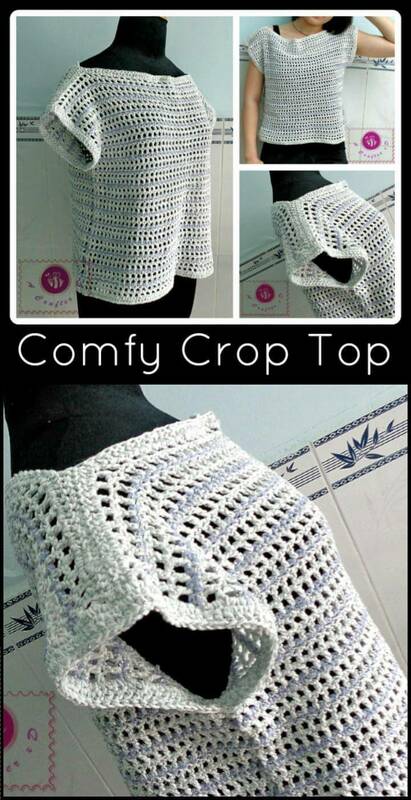 If you are really seeing a big fashion enthusiast in you then we are here with a special thing that should definitely go to your spring and summer wardrobes for bigger style statements! 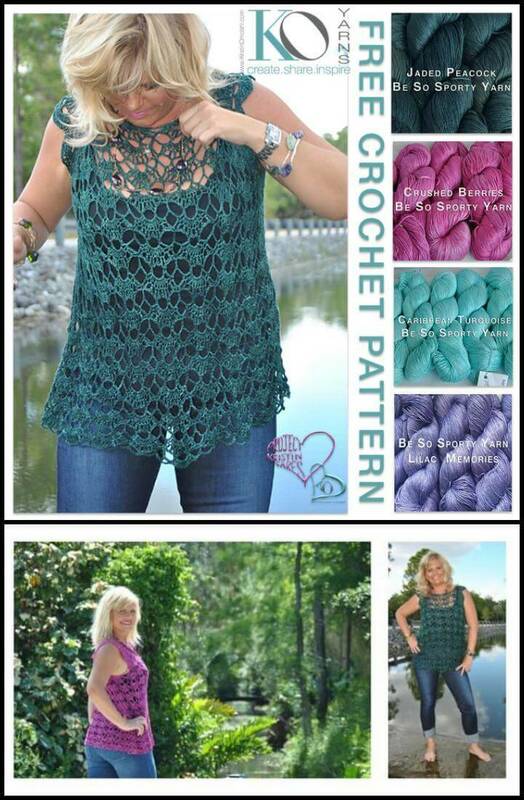 This special item we are talking about, is the crochet summer tops that will truly make your day by being over you as a lightweight but fashionable layer of clothes! 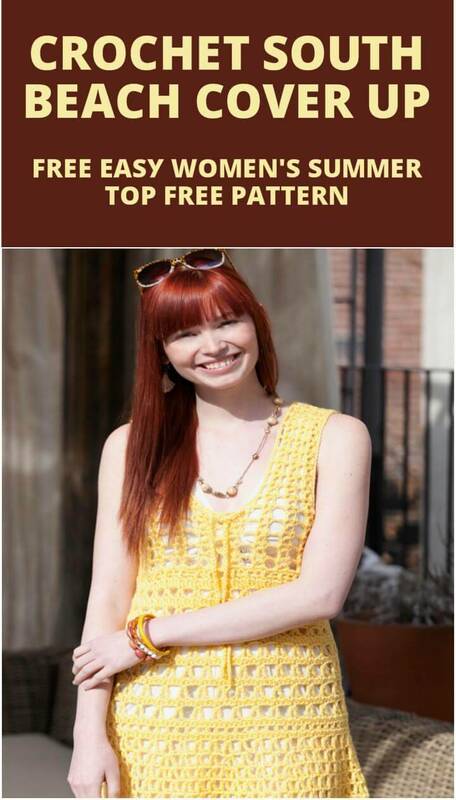 Just to satisfy all the tastes of fashion loving ladies, we have shared here a collection of 60 easy crochet summer tops free patterns that are all easy-to-crochet and demand for an intermediate or beginner skill level! 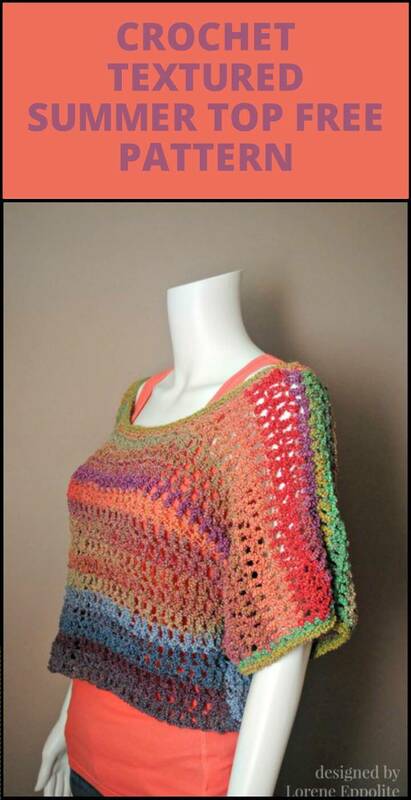 Update your summer and spring wardrobes with these signature crochet projects and this would also be a fun way to show your crochet skills and talent! 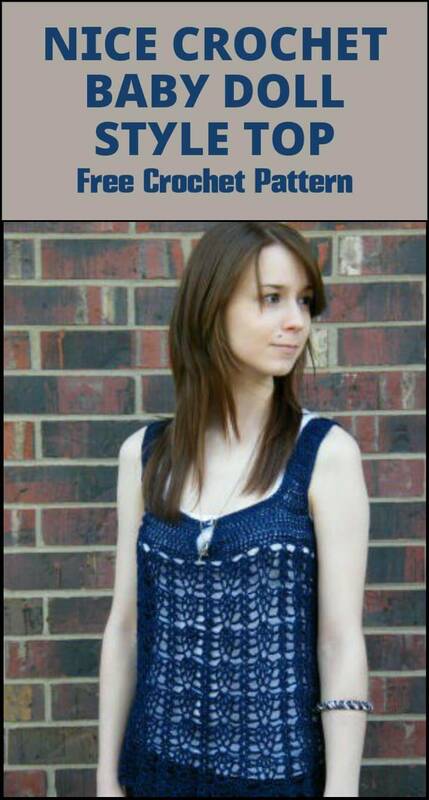 There is a reference link under each showcased crochet summer top which would bring you to a complete free crochet pattern, picture tutorial guide and step-by-step instructions! 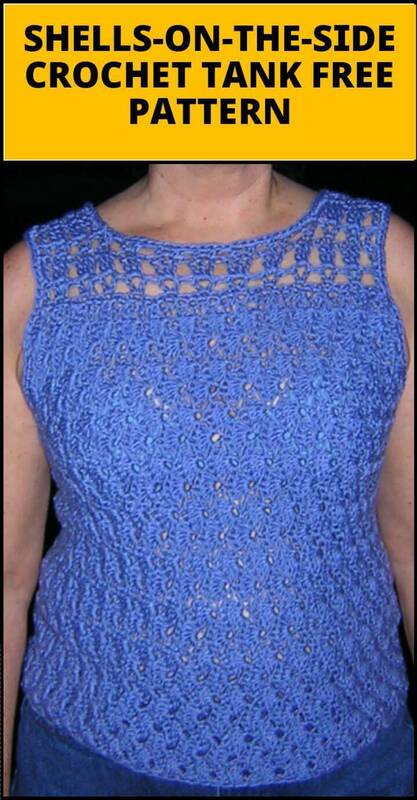 Time to enjoy your boring free time with your hook to crochet beautiful tunics, tanks, shells and capes that will truly make you look super adorable! 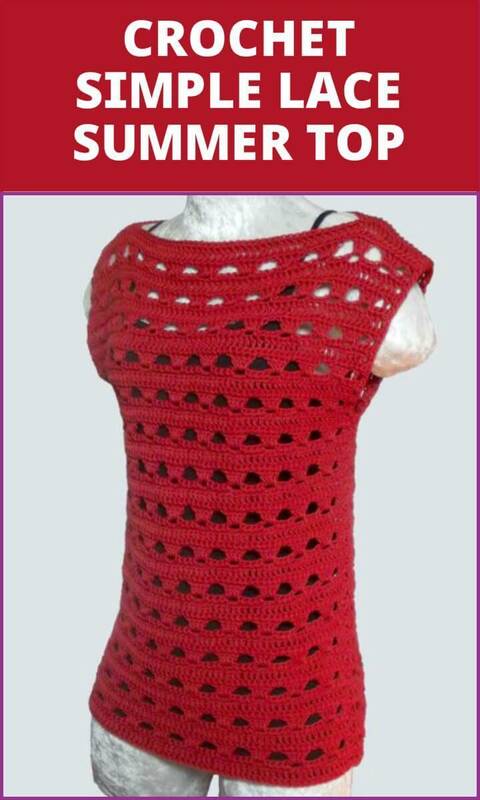 Just to beat the extra amount of summer heat you can also prefer the sleeveless tops that have their own fashion-worth too! 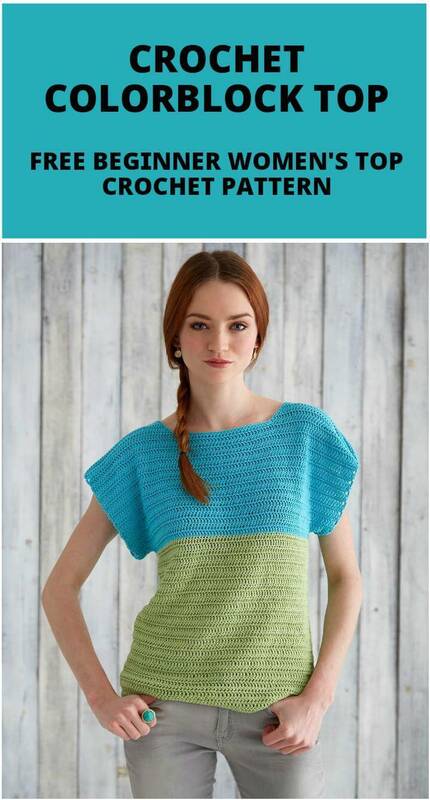 Moreover, you can experiment these crochet patterns with your own favorite combinations of yarn colors that will truly make you feel proud at the end! 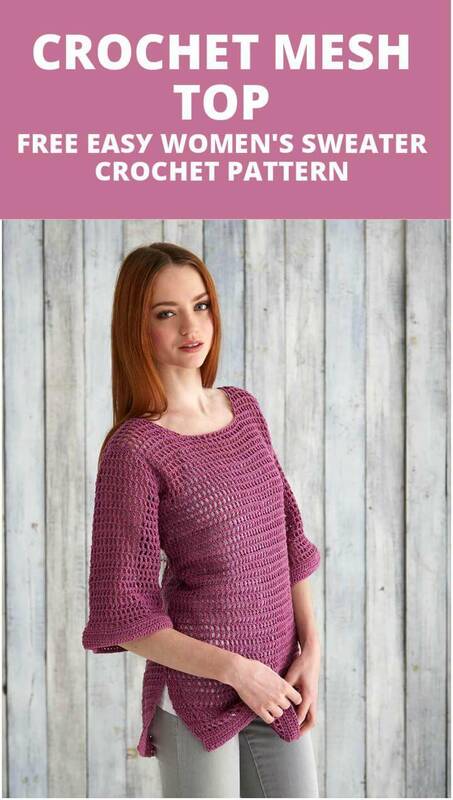 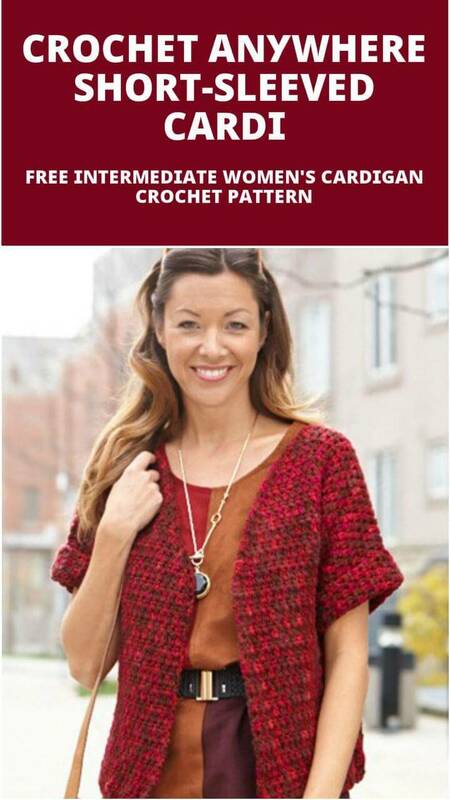 There are lots of patterns and styles to amuse your fashion sense with like the diamond pattern, cute pineapple motifs, open weave patterns, wavy pattern designs, leafy FREE crochet patterns for summer etc. 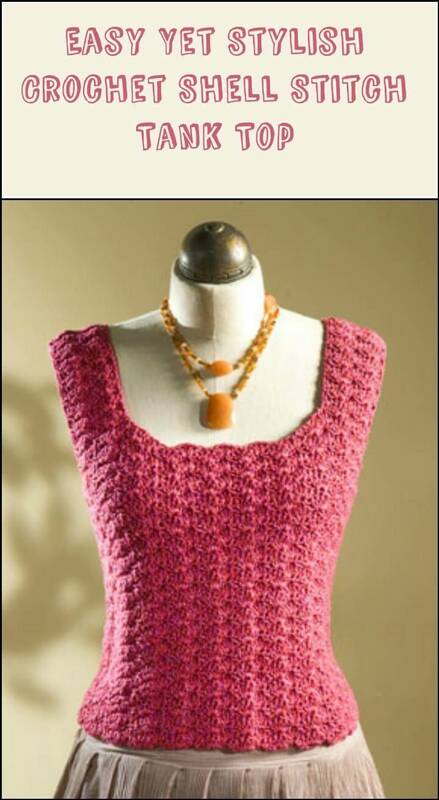 Some of the patterns are way too stylish and celebrity inspired that you can adorn them for your dinner date, wedding, and even bridesmaid dresses. 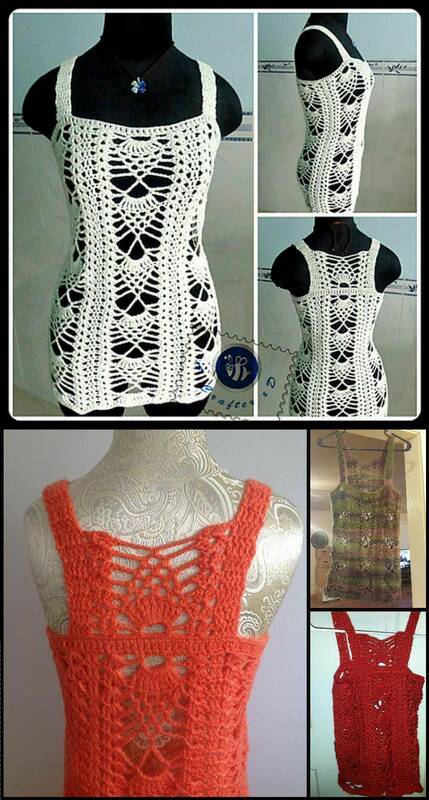 These summer crop tops, tunics and tops would also make a perfect and classy bikini cover up too so they ought to be a part of your closet in your favorite section. 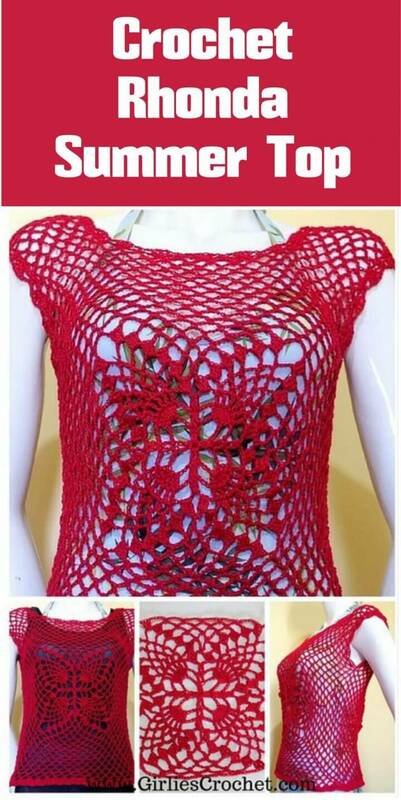 And all these gorgeous patterned tops are provided with the detailed links which lead towards the written instructions and guidance along with free pattern possession. 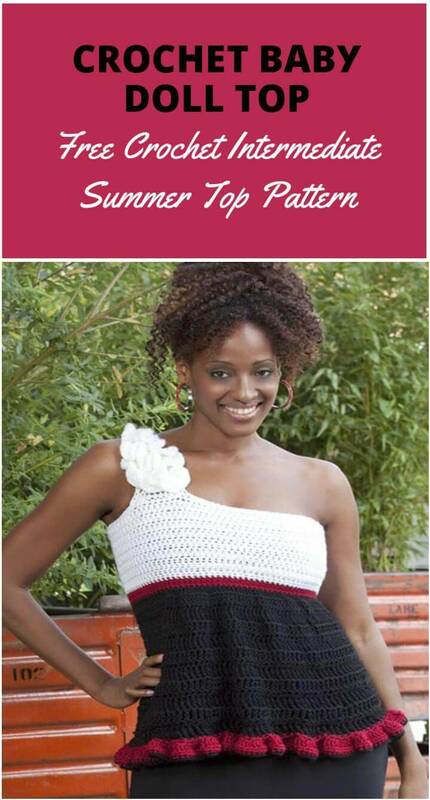 So wait no more and start crocheting one your favorite top for the summer dress up fun with a simple click for all help and aid through instructional, pictorial and video tutorials.Happy crocheting to you!